From I-84: Exit 36 to Franklin Blvd/City Center; South on N. Franklin Blvd and to Garrity Blvd; Turn Left and continue to 16th Ave; turn Right continue to 2nd St. S.; turn right; 2 blocks to store. 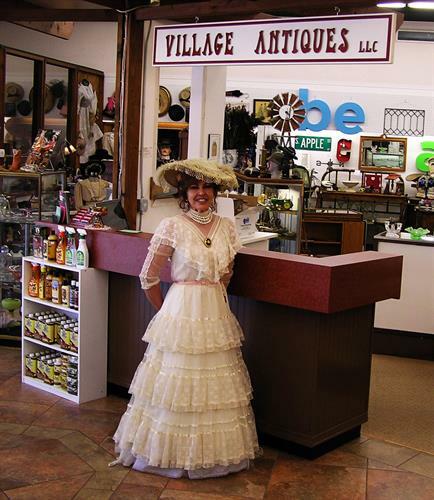 In February 2009, Village Antiques LLC opened an Antique Mall in the old “Penny Wise” drug store building (now called Village Square), in the revitalized historic Belle District of downtown Nampa, Idaho. Over 25 vendors display a wide range of antiques and collectibles in 10,000 plus square feet of show room space on two floors. 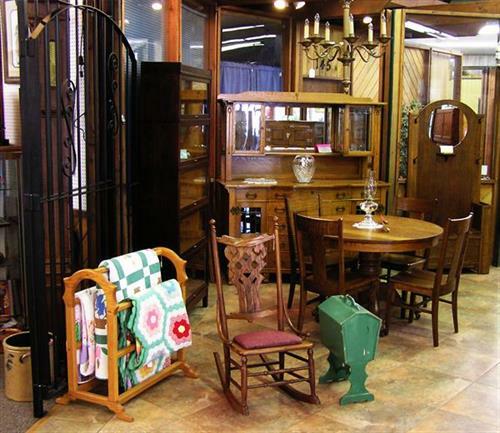 We provide a unique, high quality antique shopping experience. Since opening, Village Antiques has been voted “Readers Choice – Best Antique Store” by the readers of the Idaho Press Tribune. We continue to be humbled by the positive comments, feedback, and support from new and loyal customers as well as our vendors. 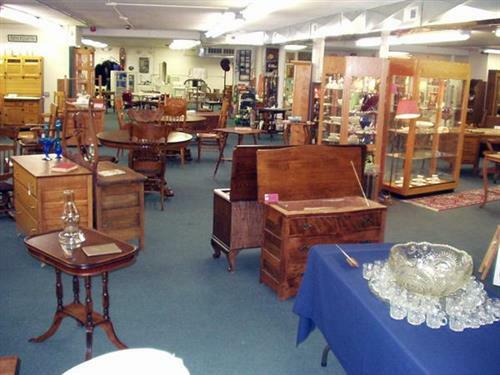 If you are looking for antiques to compliment your lifestyle and home décor, or a particular item to complete your collection, or want to sell your own antiques, we invite you to come in for a visit.